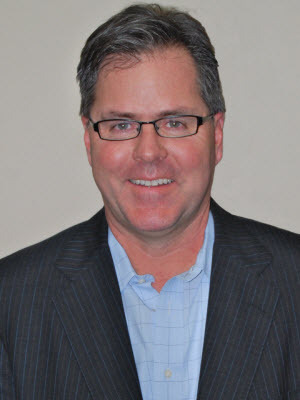 John Higgins has worked in Morristown, New Jersey as a 401(k) advisor for about ten years. He focuses on smaller base plans, defined as having 25-100 employees and assets of $1-10 million. Higgins’s skills and product knowledge facilitate the first two steps, but encouraging participants to increase their savings rates has been challenging. He notes that the average contribution to 401(k) plans is around 4% of pay, yet the requisite contribution rate is typically 8-12%. Like most advisors, Higgins initially used generic educational materials in group meetings. These materials had few (if any) specific details that clients could relate to. Naturally, he and his colleagues were faced with bored looks from clients who were only minimally engaged in the discussion. Few of these individuals grasped the importance of making a commitment to save early and often while they were still young. A couple of years ago, Higgins and his firm began using The Retirement Analysis Kit (TRAK). Client meetings immediately become more engaging. Prior to a meeting, Higgins imports census data (provided by the plan sponsor) into TRAK and prints individual gap reports to share with each participant in the meeting. These reports are based on personal information, including the individual’s name, date of birth, and current income, as well as the proposed increase in deferrals to solve the shortfall. These reports lead to animated discussions with fully engaged participants who appreciate the relevance of both their individual report and the group meeting. At the end of each meeting, participants are invited to fill out a follow-up card. They can select their reason for requesting a follow-up meeting. Options include receiving help in website navigation, retirement planning, and the creation of a full financial plan. One recent set of follow up meetings resulted in $3.5 million of new funds being rolled over under Higgins’s management.